In Nashville, TN this week, Digital Book World (DBW) came together to celebrate the merging of technology and publishing. 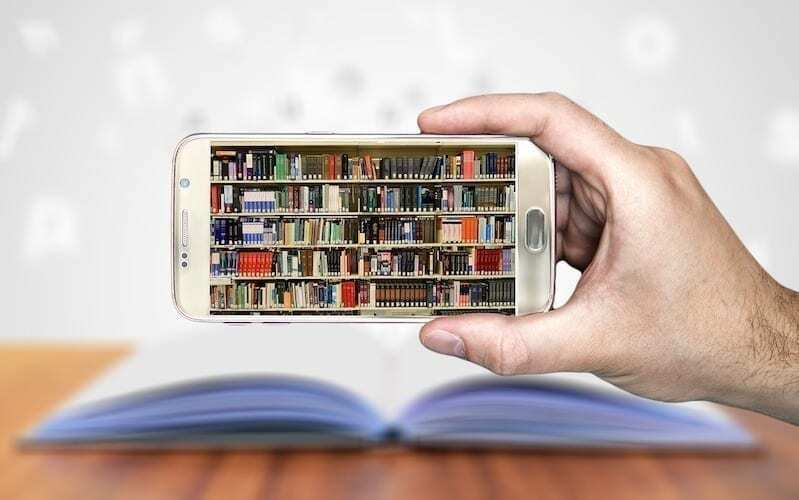 Via digital distribution channels, ebooks, voice technology, and much more, the world of publishing has changed rapidly. At the event, they announced the winners of the 2018 DBW Awards, including Best Book (Overall), Best Audio Book, and Publisher of the Year, in addition to 48 other categories. There was one book that stood out among the rest, which perfectly represents the merging of storytelling and technology. Galdo’s Gift: The Boovie, as its title might suggest, is a hybrid book-movie for children. By combining voice acting and animation with an ebook, Galdo’s Gift embodies the new and dynamic world of publishing. The book received four awards total: Best Book (Overall), Best Book (Fiction), Best Book (Children’s), and Best Book (Interactive Fiction). In addition to the awards, Digital Book World also inducted two industry veterans into the DBW Publishing Hall of Fame. Marie Dutton Brown is an iconic editor and literary agent who championed diversity in publishing over the course of her 50-year career. Len Edgerly, the other inductee, is the creator and host of The Kindle Chronicles, a podcast which has been airing for over a decade.